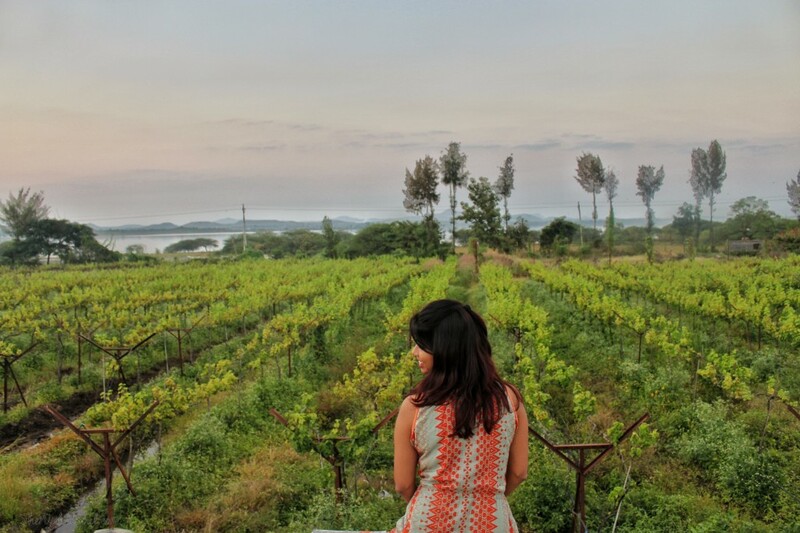 The panoramic views of the vineyards are nearly unmatchable. 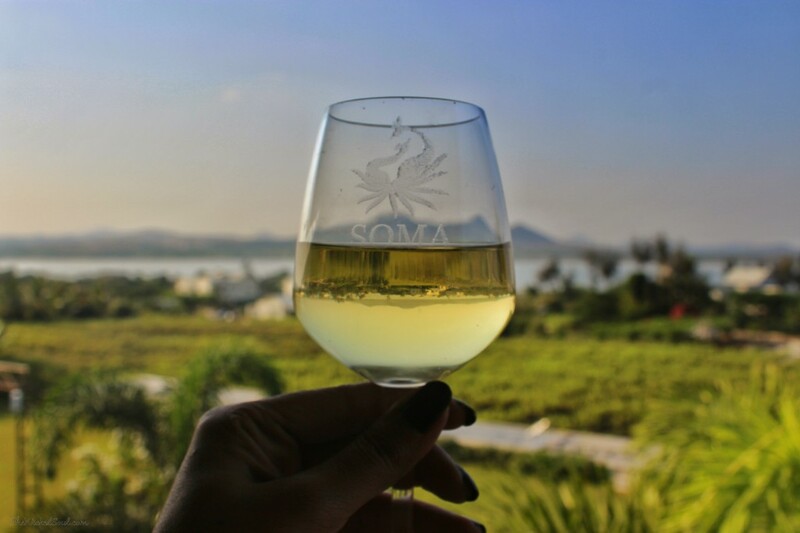 Soma Vine Village is built in the midst of a 25 acre land surrounded by a large stretch of vineyards. 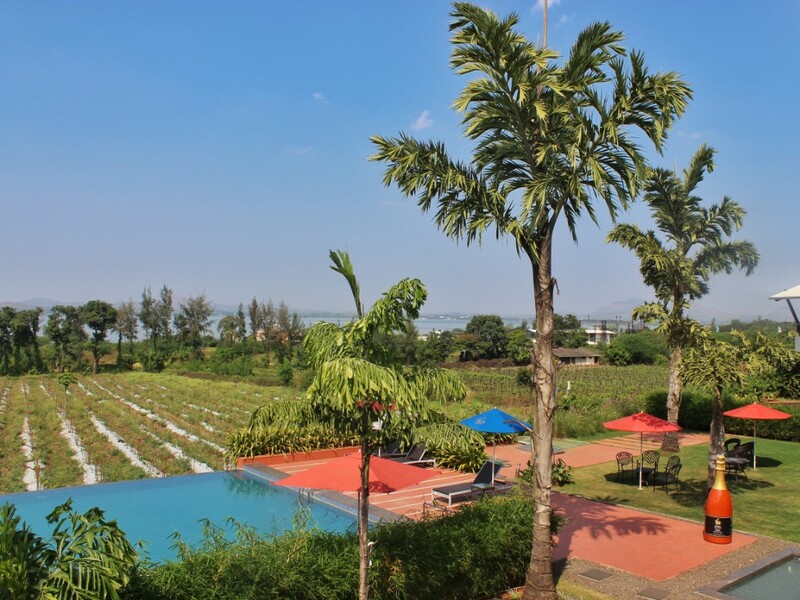 The Gangapur Dam backwaters in the distance and the Sahyadri mountain peaks complement the beautiful backdrop. 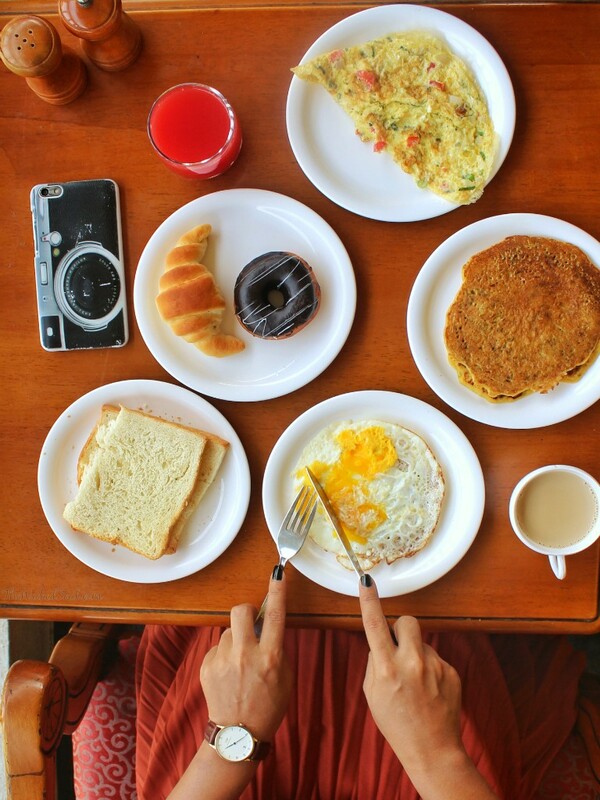 The resort boasts of 29 deluxe rooms and 7 Villas with a private pool & a personal Chef to each. The balconies of the deluxe rooms open to a beautiful view of an infinity pool overseeing the vineyards. 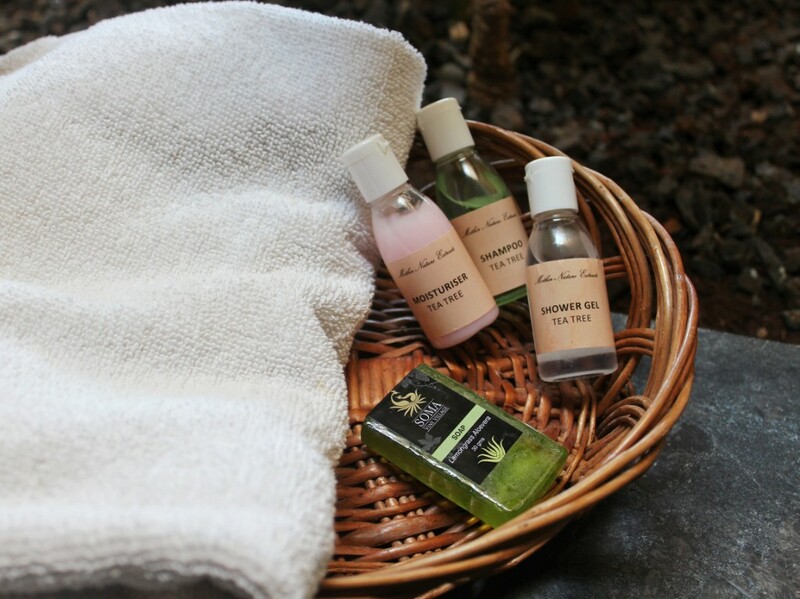 A relaxing Spa, an indoor game room and a wine tasting experience add up to the list of leisurely features of this place a perfect weekend getaway. 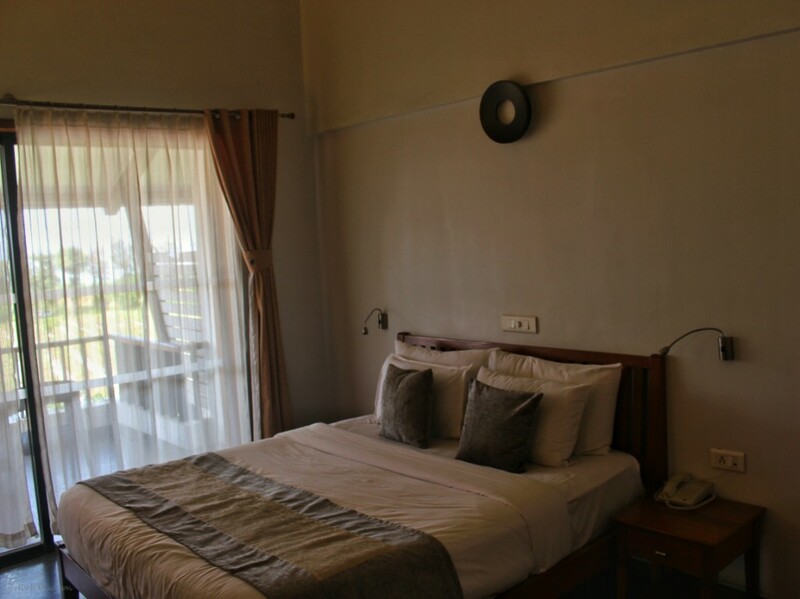 The Rooms are helmed with modern amenities; compact and cosy enough to spend a relaxed weekend. 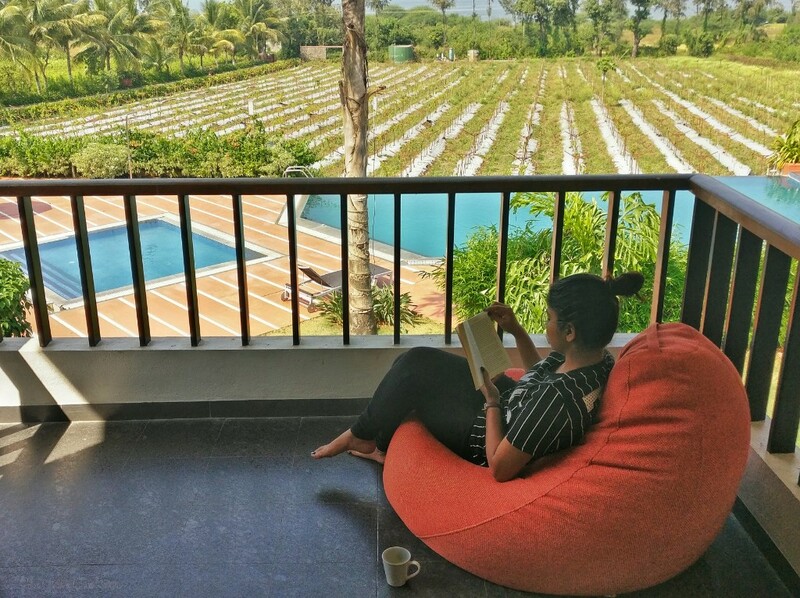 A Bean bag to laze around in, overlooking the trajectory of the sun sparkling over the pool trailed by the vineyards. 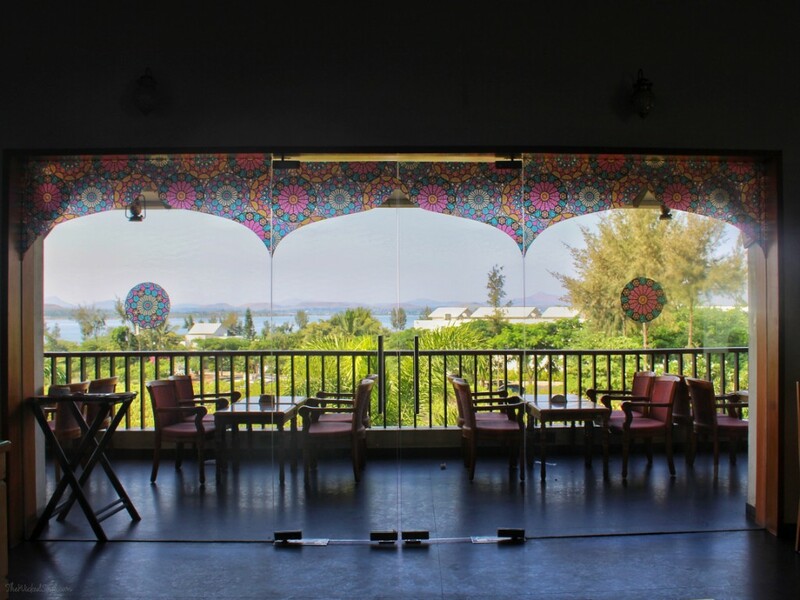 The Multi cuisine restaurant Sufiyaana is just a short stroll away. Beautiful view from the restaurant. 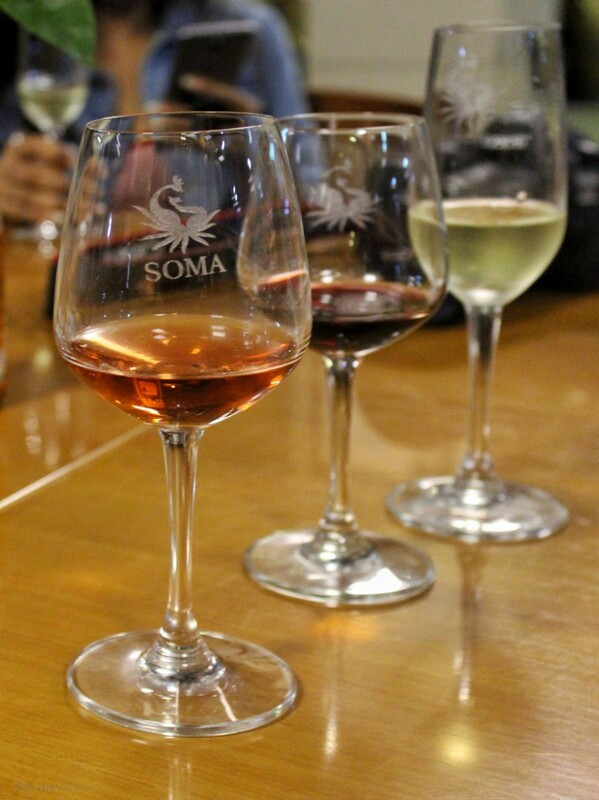 Now, as Soma is a Vineyard and most of the focus is on wines, a teetotaller like me would thirst for a non-alcoholic drink. I found the food below average with limited options and the quality could definitely do with some major improvements. The service was slower than expected, considering it was a weekend and guests were in full swing, this could be overlooked. When in a vineyard, taste the wine and that’s exactly what my friend did. 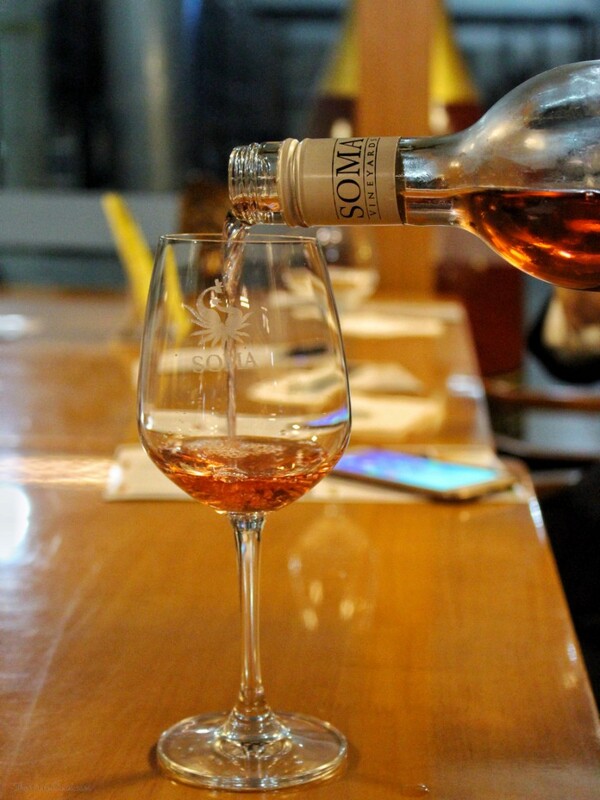 We were taken on a guided tour of the winery and educated in the fine process of wine making. 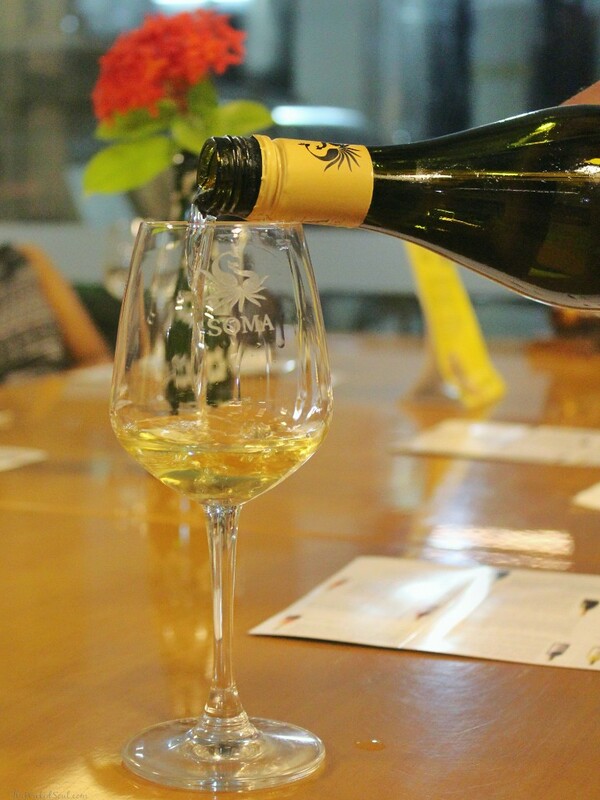 The tour concluded with techniques of recognising and tasting different types of wines; red, white, sparkling. Convinced but don’t know how to go about it? Planning for your Wedding? The Wedding Trunk can help you out. The Wedding Trunk is an all wedding solution service that lets you put your feet up while they plan and organise everything for you and make your special day hassle free. Cheers to amazing Wedding, travels and good wine! Note: I was invited as a guest at Soma; however, as always, my opinions are of my own and unbiased. Agreed. Destination weddings are a lot of fun. And I would love to walk through the vineyards and raise a toast with some finely prepared wine! I have been to Soma Vineyards. It is a beautiful place. Loved the wine tasting experience and the food. Vineyards are perfect location for wedding. You can’t go wrong with the view. And wine is always perfect for wedding celebrations. Lovely photos! wow, I didn’t know India has vineyards. Lovely photos, I’m craving for a good wine now. Quick, somebody invite me to their wedding at this place, ASAP! Looks and sounds lovely! Especially the wine, food, and views! Oh, the “wedding shenanigans” sound fun too! 😉 Thanks for sharing! A wedding here sounds so fun!! I’m not sure I know anyone who would get married here now, but I’m really tempted to visit during my trip to Pune next month! The vineyards look gorgeous!